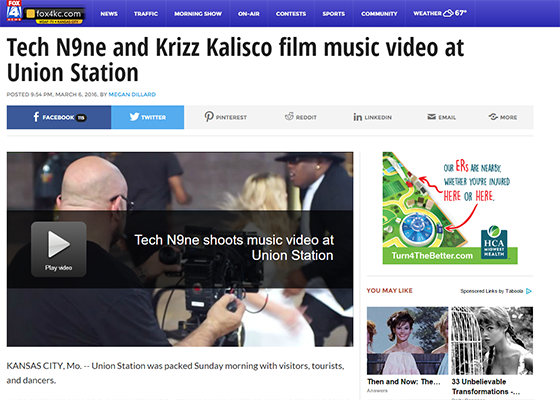 Krizz Kaliko had all of Kansas City buzzin’ for his upcoming music video. 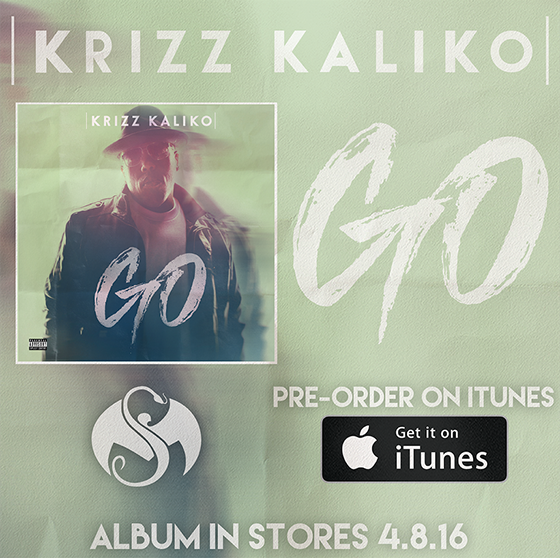 The anticipation for Krizz Kaliko’s new album, GO, has blown through the roof. With his first release off the upcoming album, “Stop The World” and finally releasing the tracklist, the excitement is picking up for the first new album in 3 years. 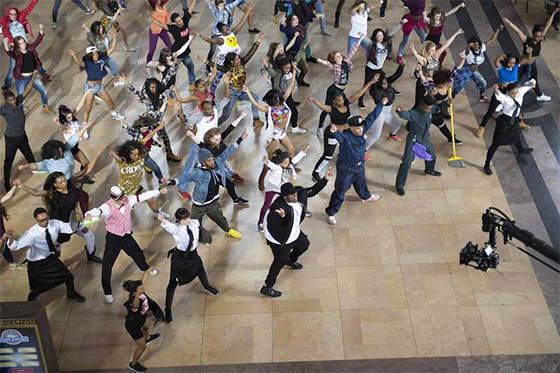 Now, he’s taking his hometown by storm, taking over Union Station to record his new music video, “Talk Up On It”. Involving people of all ages, Kansas City folks were able to participate in the action. The local media loved it, too, covering the excitement from multiple stations. 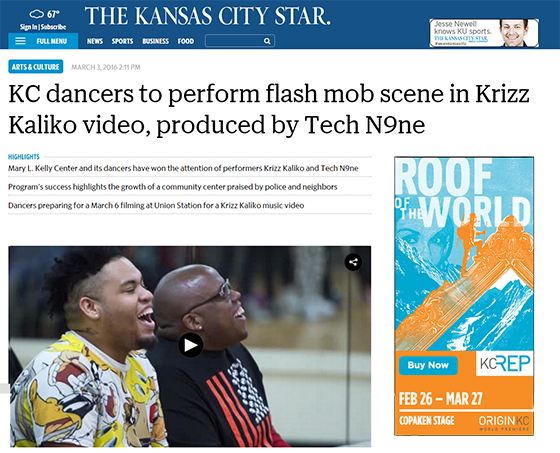 Check out what Kansas City had to say!